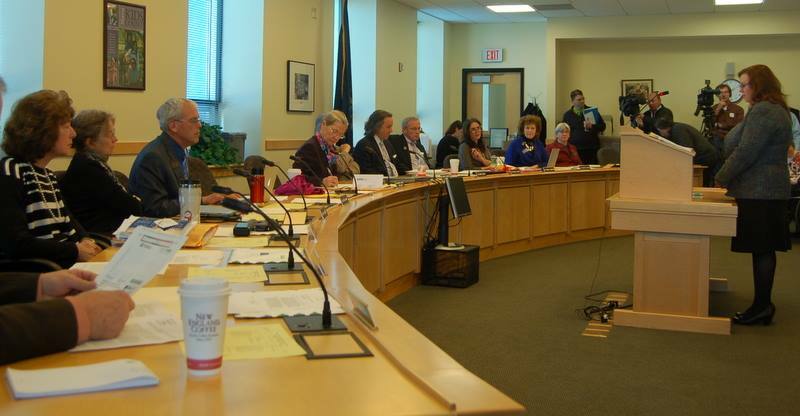 The Health and Human Services Committee held public hearings in early January on two measures to fix the flawed MaineCare Rides system. Senate Majority Leader Troy Jackson is sponsoring a bill, L.D. 1663 "Resolve, To Terminate a MaineCare Transportation Contract", to cancel the current contract with Coordinated Transportation Solutions (CTS), the least responsive transportation broker and the broker with the most egregious errors, and Senator Colleen Lachowicz is sponsoring a bill, LD 1636, “An Act to Provide a More Efficient and Reliable System of Nonemergency Transportation for MaineCare Members” to create a more reliable and efficient transportation system. 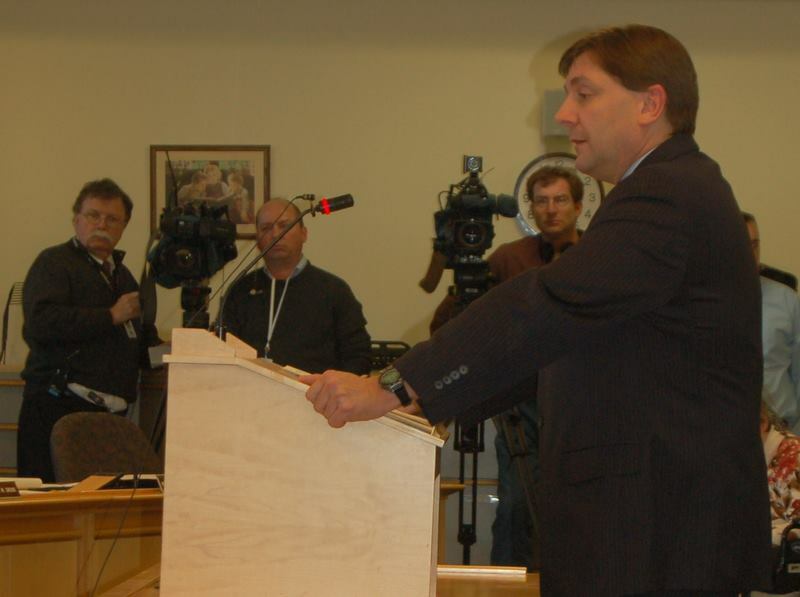 Before the hearing, it was announced that the company’s contract will not be renewed by DHHS- Senator Jackson veered off of his prepared remarks to address his concerns regarding the now more urgent need for his bill’s swift passage. Both bills have now await action in the Legislature.